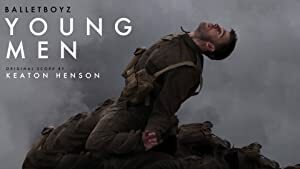 A group of young men brought together by the indiscriminate brutality of war struggle to maintain their humanity in an unending cycle of combat and death. Choreography by Iván Pérez. A famous model, trapped inside an upside-down car, reaches a mysterious man on her damaged cell phone. However, roadside assistance is the last thing on the strangers mind.